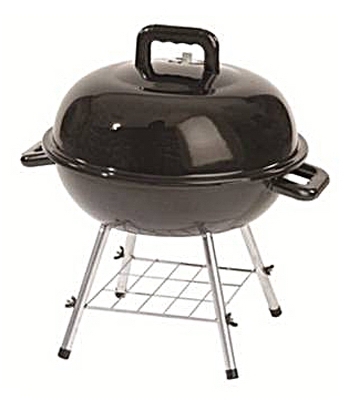 Jumbo Joe Portable Grill, 18-In. 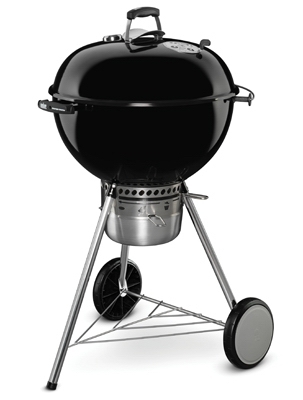 Charcoal Kettle Barbecue Grill, Black, 22.5-In. 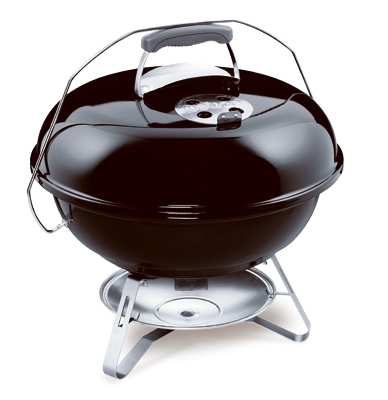 Kettle Grill, Charcoal, Black Porcelain-Coated Bowl, 18-In. 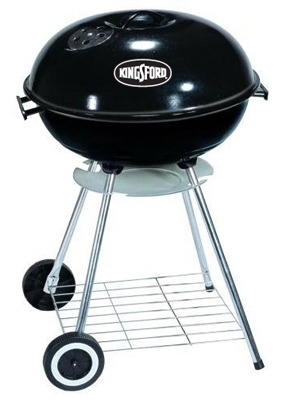 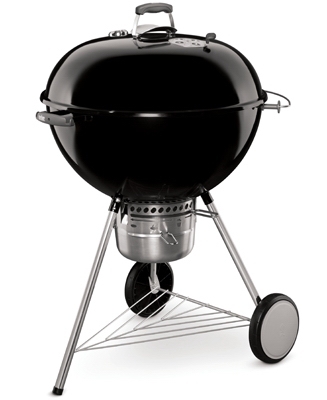 Original Premium Kettle Charcoal Grill, Black, 22-In. 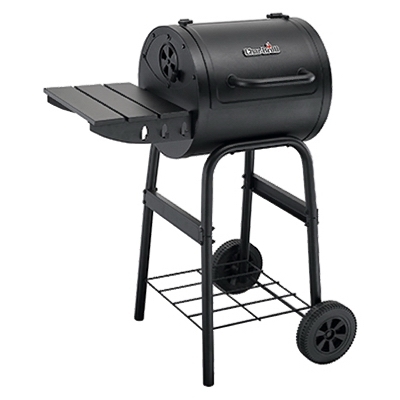 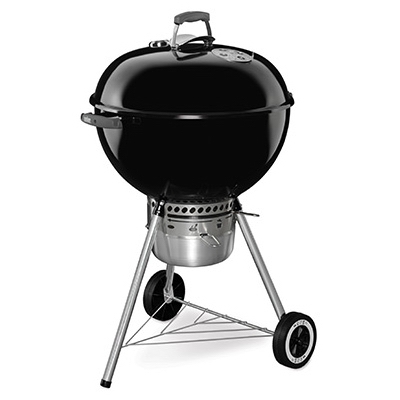 Performer Deluxe Charcoal Grill, Black, 22-In. 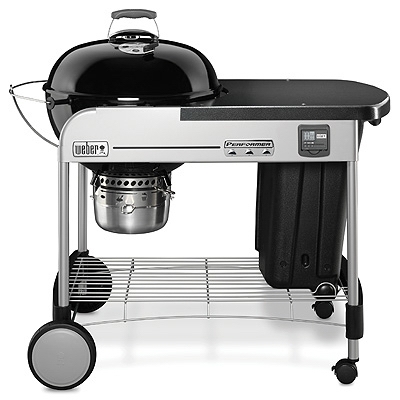 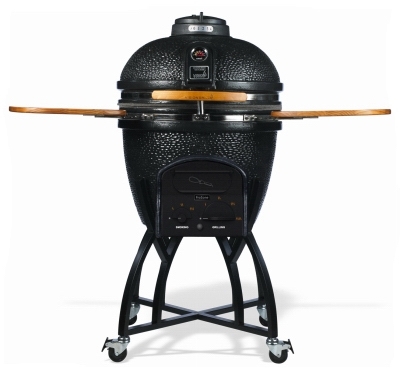 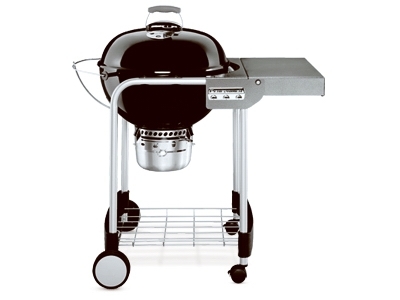 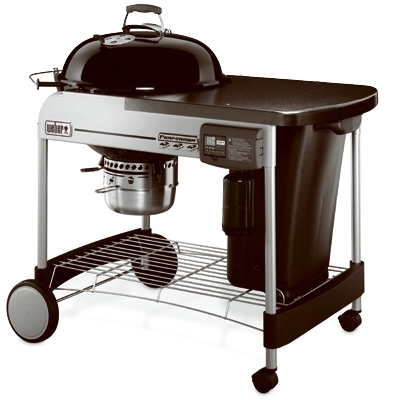 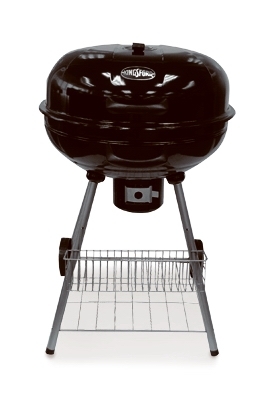 Performer Charcoal Grill, Black Porcelain, 22-In. 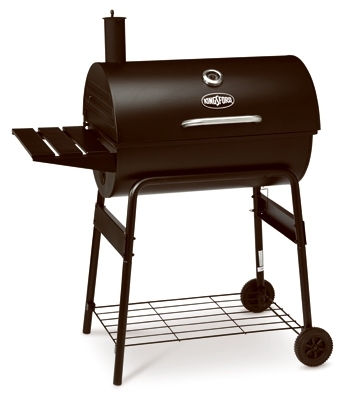 Original Kettle Premium Charcoal Grill, Black, 26-In. 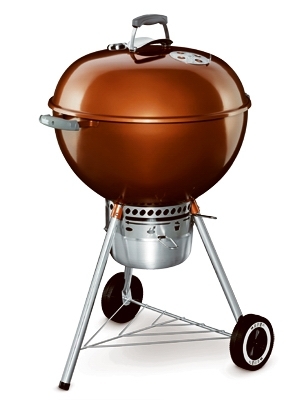 Original Kettle Premium Charcoal Grill, Copper, 22-In. 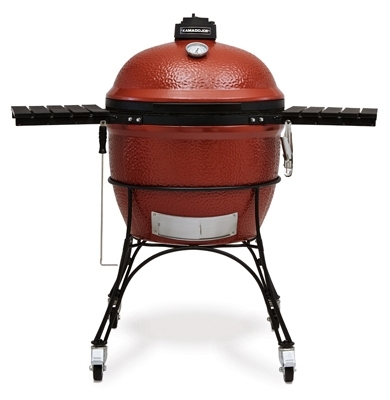 Original Kettle Premium Charcoal Grill, Crimson, 22-In. 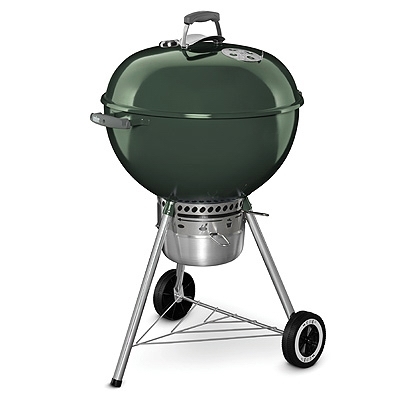 Original Kettle Premium Charcoal Grill, Green, 22-In. 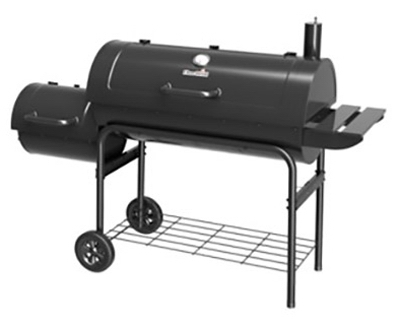 Performer Premium Charcoal Grill, Black, 22-In. 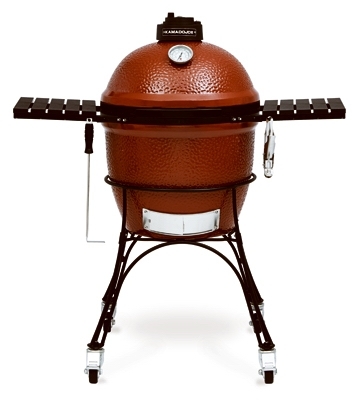 Performer Deluxe Charcoal Grill, Copper, 22-In. 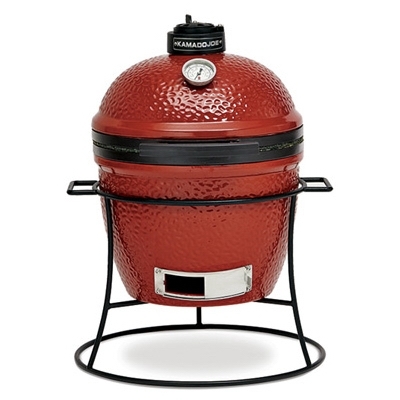 Performer Deluxe Charcoal Grill, Crimson, 22-In. 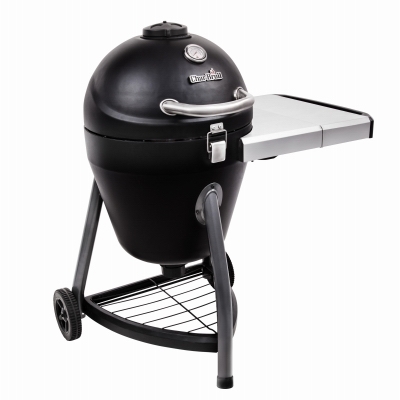 Master Touch Charcoal Grill w/ Gourmet BBQ Grate, Black, 22-In. 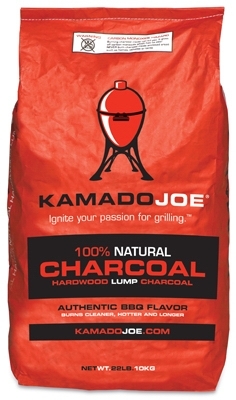 Big Block XL Lump Charcoal, 20-Lb. Big Joe Ceramic Grill, Red, 24-In.